Longtime animal rights activist, musician, and vegan celebrity Moby has announced that all profits from his latest album will go to animal rights groups. Everything was Beautiful and Nothing Hurt was released on March 2, 2018 and is Moby’s 15th studio album. The musician says the new album explores who we are as a species, describing the album in an interview with Entertainment Weekly as an exploration of humanity as a paradox of light and dark, and that humans burn through resources although it doesn’t make us any happier. Of course, animal products are a large part of the resources we as a species consume well beyond our necessity, and Moby has spent the last 30 years of his life trying to change that, both as an individual and as an influential celebrity. In a 2017 interview with Lady Freethinker founder Nina Jackel, Moby describes his life’s work not as music, but as activism. The famous vegan explains how he started music festivals around the central idea of having an event that showcases the plant-based lifestyle. Even the album art of this new album reflects Moby’s animal rights roots, featuring an illustration of a father bull reading to a baby cow, dressed in a suit and pajamas, respectively. The image evokes memories of stores at bedtime, and seems to directly counter reference the idea of suicide food, the marketing tactic that shows animals asking to be eaten, such as a cow selling a burger. As for the music itself, critics are describing it as deeply reflective and full of grief. From cover to content to concerts, this entire album is dedicated to the efforts of animal right activism, and is both a lamenting reminder of the misery we inflict on others and a shining celebration of the progress we have made so far. THANK YOU SO MUCH FOR HELPING ALL THE ANIMALS! GOD WILL BLESS YOU AND I KNOW THIS ALBUM WILL MAKE MILLIONS FOR THE ANIMALS. APPRECIATE IT ?? Thank you so much for what you have done and are doing now. You and everyone like you who cares restores my faith in humanity. Thank you and bless you. Brilliant ! What a lovely man is Moby! Thank you Moby, so kind of you. 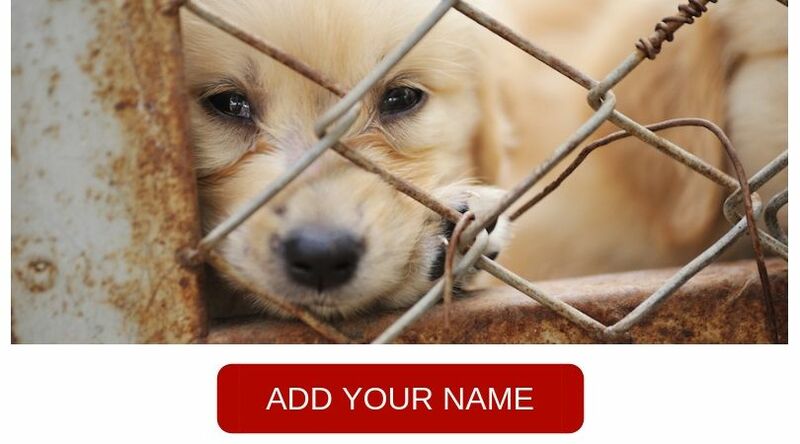 Can you help Stop Countries who Eat Cats and Dogs. Three, no four cheers for Moby. WAY TO GO MOBY! Thank you for recognizing and donating to the animal rights non-profits! I hope other singers and musicians will follow your lead. This is wonderful of you , thanks ! Always resefrhing to hear a rational answer. May you be blessed abundantly, Moby. I will definitely be buying your album and remember your generous gesture always. An inlgetielnt point of view, well expressed! Thanks! Moby is amazing for all he does to help animals! Home run! Great sliunggg with that answer! MERCI infiniment à vous, Moby, les animaux ont tellemnt besoin que les humains éveillent leur conscience. wonderful contribution, looking forward to hearing the album. Thank you for your music & ethical hearts , soul’s & lifestyle.